A leader Swiss Screw Machining, CNC turning, and CNC milling. Forster Tool & Manufacturing has specialized in Precision Machining Services as well as Precision Milling Services since 1958. CNC Milling Services has recently been one of our primary focuses along with Swiss Screw Machining and Precision Turning. Our experienced programmers and machinists use Haas Vertical Machining Centers. 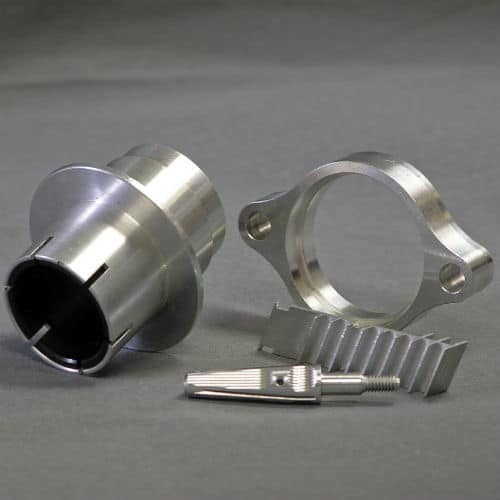 Forster Tool has produced CNC milled parts for a variety of industries, including Aerospace, Medical, Automotive, Oil & Gas Exploration, Water Filtration, Test & Measurement, and Sporting Goods. 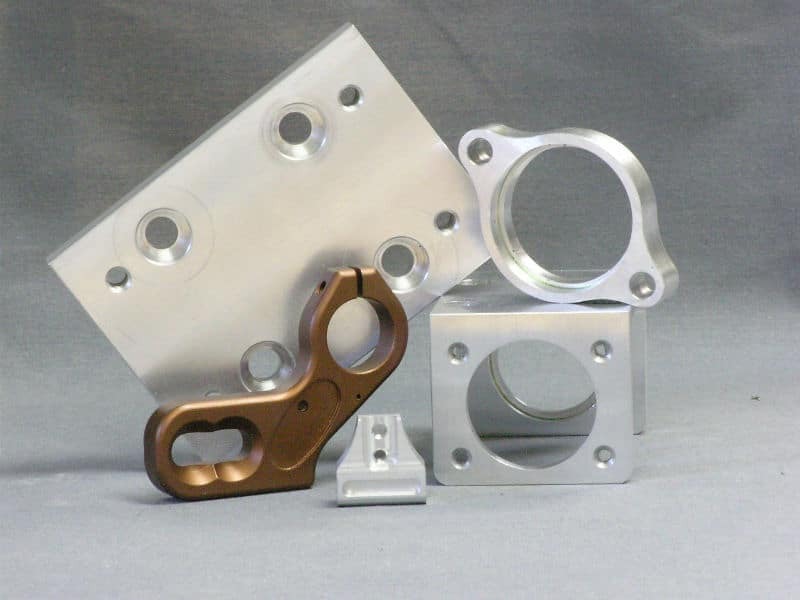 Providing CNC Milling for as long as we have gives us the ability to hold close tolerances and mill complex parts, plates, mounts, and brackets. 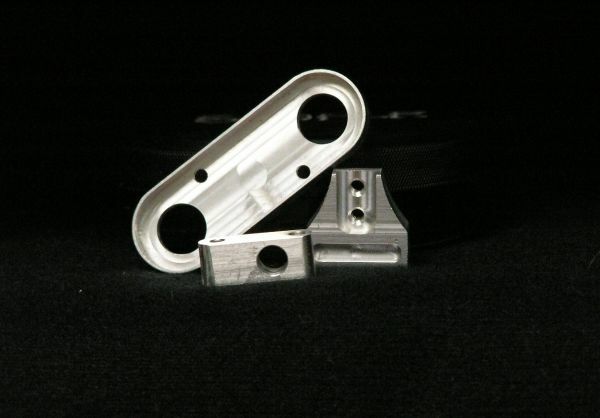 Forster Tool also is knowledgeable in milling a variety of metals and plastics, including titanium. Our years of experience in providing Precision Milling services results in maximum efficiency as well as maximum savings. Ask us for customer references to prove our abilities. We provide CNC Milling from prototyping through production to get you just the right part you need! . While Forster Tool offers some of the best CNC Milling Services in the area, you get a lot more than other shops cannot offer. Forster Tool prides itself as being an industry leader, and as such, we were one of the first machine shops in Northern Illinois to become AS9100 Rev. D certified. Now that we have become and ITAR Registered shop as well, our standards for quality and control should speak for itself. We take the time to make sure the CNC Milling services we provide are done right and in a timely fashion. We have a friendly staff who can answer any questions you have about us, or about your custom milled parts. Send in a Request for Quote with our easy to use online form Today! Haas Model VF3 40" x 20" x 25"
Haas Model MINIMILL 16" x 12" x 10"
Haas Model VF2SS 30" x 16" x 20"
to find out how our CNC Milling experts can help! Founded in 1958 by Johann Forster, Forster Tool & Manufacturing has demonstrated its commitment to clients seeking precision custom machining services for nearly 50 years. Today the company, located in Bensenville, Illinois, continues this tradition of dependable custom machining services under the direction of our current president, Maureen Forster. Copyright © 2019. Forster Tool & Manufacturing.